We offer a wide range of roller chains and accessories including links, chain tensioners, chain rivet extractors and chain guides. You can choose from leading brands such as Renold, Tsubaki, Wippermann, Witra, Sedis, TYC and RS PRO. How do roller chains work? Roller Chains are a simple method of transmitting mechanical energy using a typical chain link structure. This consists of a series of cylindrical rollers connected by side links, driven by a rotating sprocket connected to a motor. They tend to be more accurate than belt drives providing an efficient, highly versatile method of power transmission. What types of roller chain are available? Simplex: consist of two rows of plates, with bushings and rollers between each adjacent pair, and the same number of rows of teeth running in parallel matching the sprocket. Duplex: same as above but consist of three rows of plates. Triplex: same as above but consist of four rows of plates. Where are roller chains used? Roller chains are versatile and are used in many applications requiring power transmission including agricultural and industrial machinery, conveyors systems, mining, food and automotive industries. Brands available from us include Renold, RS PRO, Sedis, Tsubaki, TYC, Wippermann and Witra. 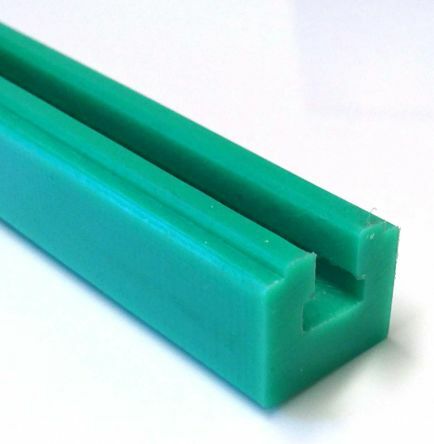 Chain guides: available from RS PRO, the chain guides have excellent wear resistance. Theyre made from ultra-high molecular weight polyethylene preventing cracking, splintering or delamination at temperatures as low as -269°C. Other features include high notched impact stress, low coefficient of friction, energy absorption at high stress rate and nil moisture absorption. A range of sizes are available. Chain rivet extractors: this tool is used to remove the pin on the roller chain so that it can be repaired or adjusted in length. 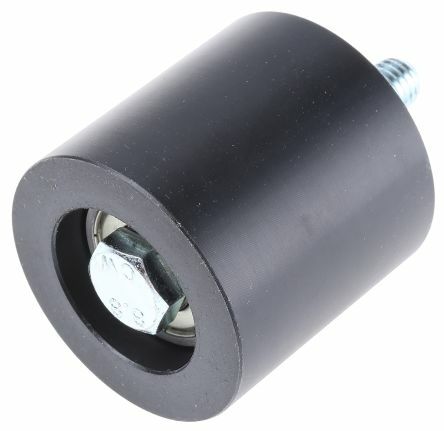 Available in small (10 -16mm) or large (19 – 32mm) sizes, depending on chain pitch. Chain tensioners: this tool is used to take up any slackness in either a chain or belt, helping to avoid damage through vibration and not being able to engage properly. These help to extend the life of the chain and ensure smooth operation. 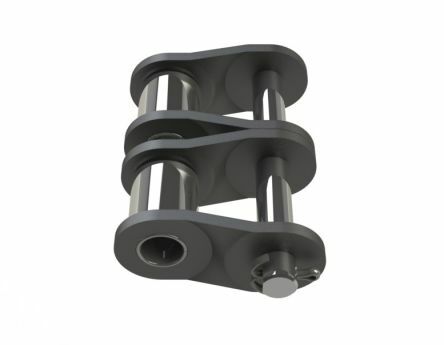 Roller chain links: the individual components that make up a roller chain including roller links, pin links, connecting pin links and offset pin links. These components are available from leading brands Renold, Sedis, Tsubaki, TYC and Witra. Used to tension V belts, flat belts and timing belts. 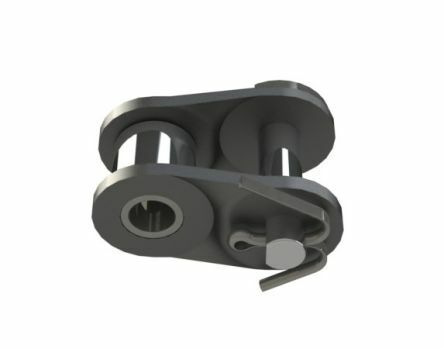 Suitable for use with the RESATEC range of tensioners.Universal belt tensioner TE5 is available separately by ordering stock number 781-0788.